It is 1769 and these are violent times. London’s Covent Garden has long been a centre of hedonistic pleasure with its whores and harridans, aristocrats and artisans, actors, drunks and thieves. Prostitute, Kitty Ives, takes a man to her bed and wakes to find him dead. Fearing the gallows, so begins Kitty’s quest to uncover the identity of the murderer. 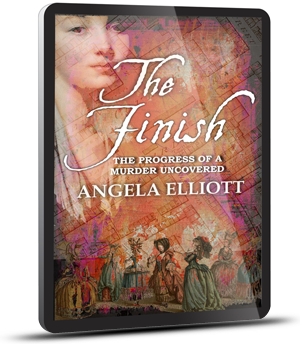 The story exposes the violent and sexual underbelly of the 18th century and challenges our preconceived ideas of historical fiction.